NOTE: the information in this article is very outdated (targets Fedora 12). "Bioconductor is an open source and open development software project for the analysis and comprehension of genomic data." Bioconductor is a large R libraries repository widely used in bioinformatics for statistical analysis of genomic data. Widely used packaging Bioconductor would offer a good way to promote Fedora as desktop platform for bioinformaticians. In addition it could also be promoted in RHEL since some servers running RHEL are used to process the analysis that bioconductor offers. Bioconductors contains around 300 packages, not all will be packaged in Fedora (at least not at first). I think for the feature the basis packages of bioconductor should be done. Bioconductor has its own installation script in R which enable to install the basis libraries of Bioconductor. 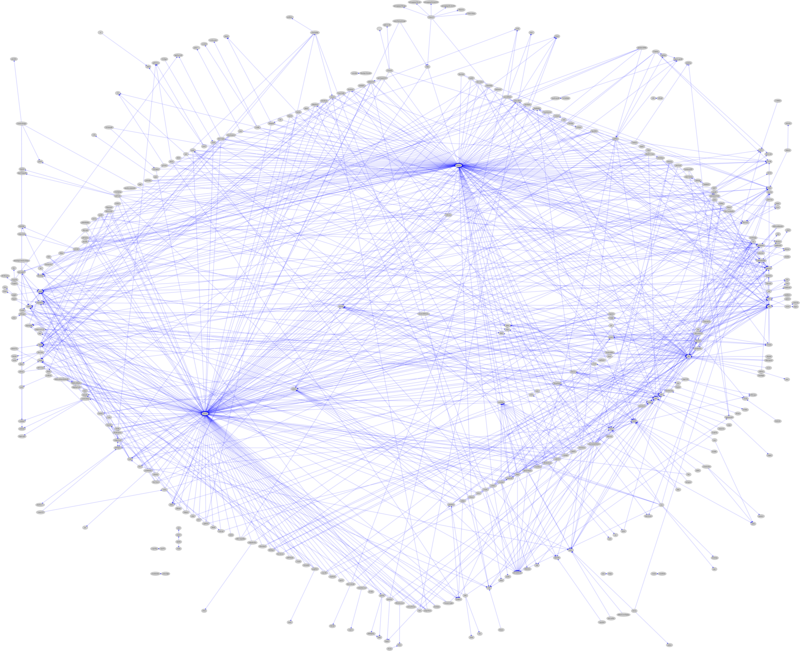 The problem is that those libraries can have a high amount of dependencies. The users should be able to download the libraries and start to work with it without problem. They are included in the R libraries, most of them are in Bioconductor, some can be in the CRAN repository. The question of the metadata and experiment data packages should be taken into account. These are heavy packages which do not evolve lot between release. Two of them are incorporated already into Fedora, they brought the question of inheritance between the version. None -- What should that be ?? bio.pl and showDep.py to retrieve the list of dependencies of the Bioconductor libraries and parse them for the libraries of interest. None -- What should that be ? This page was last edited on 7 November 2015, at 13:25.